The Moray property market continues to prosper after a healthy start to the year. 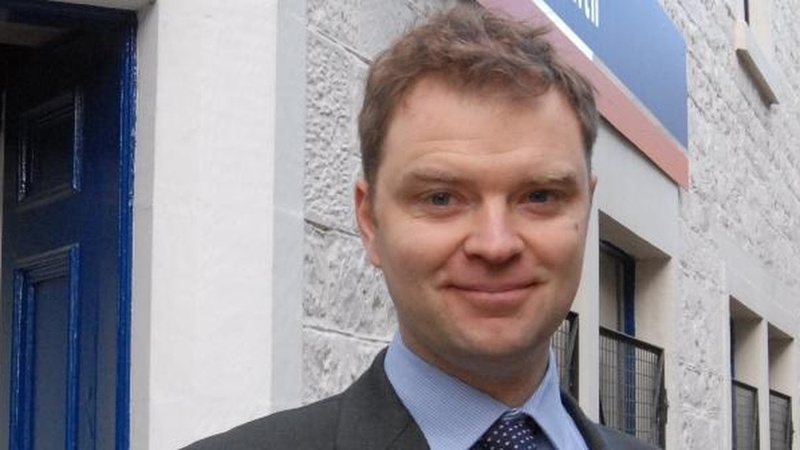 CKD Galbraith's Elgin office has continued to handle a steady rate of sales over the second quarter of the year (period April- June 2015), with more properties coming onto the sales market through CKD Galbraith and an increase in the number of viewings conducted over the last three months compared to the first quarter of the year. "The Moray property market is continuing to show healthy results with our team handling an increase in viewings as buyer confidence starts to improve post-election. Good quality properties with a reasonable amount of land in the 200,000 350,000 bracket continue to sell well with our quickest sale this period taking only five days. It must be noted that the market is still very much price sensitive and properties marketed correctly do attract a lot of interest."